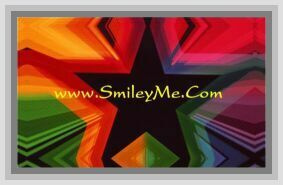 Get Your It Doesnt Matter Framed Print at SmileyMe! It Doesnt Matter Framed Print...It doesnt matterhow much you have,but how much youve shared with others .It doesnt matter what kind of house you have, but whether your love has made it a home. It doesnt matter how many friends you can count, but how many friends you can count on. It doesnt matter how well you do in life, but how much good you do. It doesnt matter how much love you have gathered, but how much youve given away. Get to the heart of the things that matter most in life. A special gift in celebration of a marriage, anniversary or housewarming, the elegant print is surrounded by a wood frame with a gold painted rule. Ready to hang. 11 x 25 1/2.